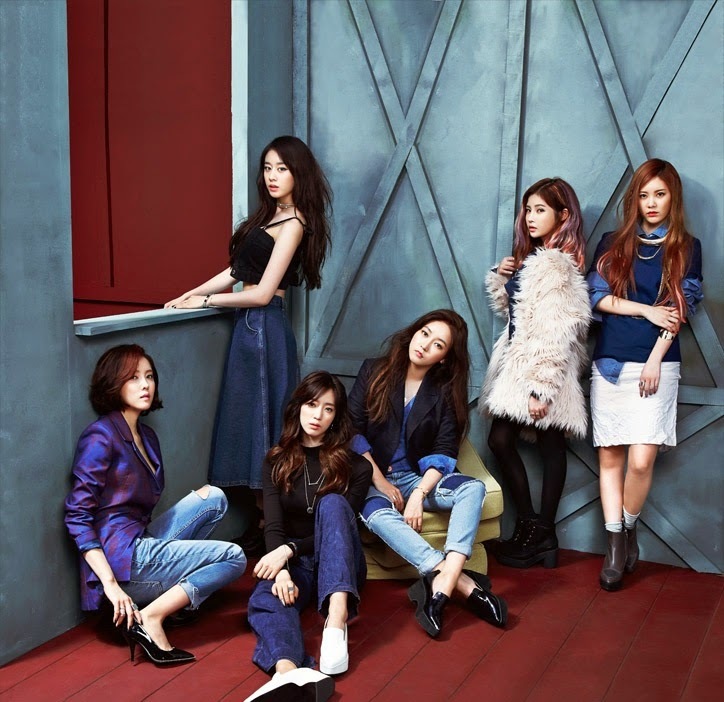 Home » T-Ara » 13 different remixes to be released for T-ara's 'Sugar Free'! 13 different remixes to be released for T-ara's 'Sugar Free'! Get ready to dance and party like there's no tomorrow because T-ara has more in store for us! It has been announced that following the release of T-ara's mini-album, 13 remixes for 'Sugar Free', including an English remix will be released on September 15. DJ Koo together with other DJs in his team like DJ ferry, DJ Beatrappa, DJ Dion, Jeffrey Che, DJ Big bounce X DJ Onetwo, and Monster Factory will be the ones behind the remixes, and with these, T-ara's music will not only be aimed for music charts but actual clubs in Korea as well. Stay tuned for this awesome treat!